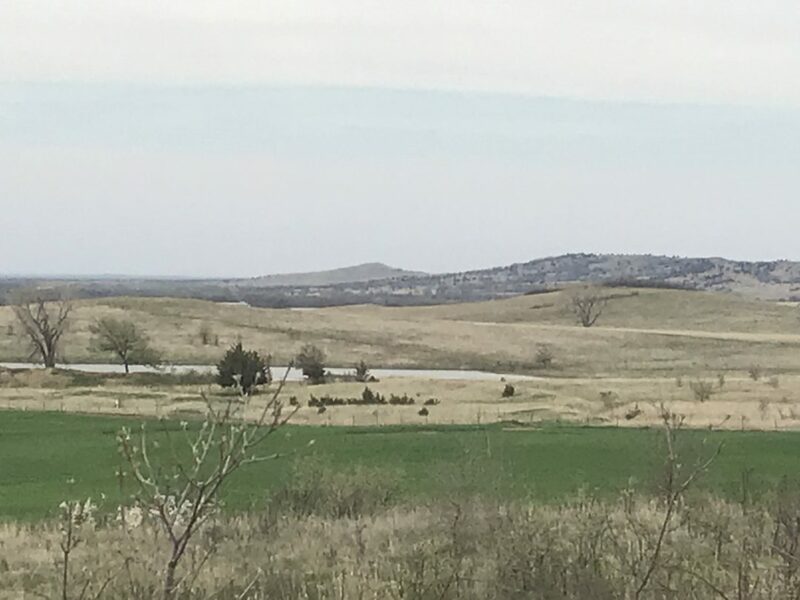 Amazing views, abundant wildlife, and 3 miles off the blacktop NW of Lindsborg, KS! Located just west of Hohneck Rd on Coronado Heights Rd on the south side of the curve, in Saline County. This place is the perfect spot to build your dream home or weekend get-away. The views from this rural setting leave you speechless…you can literally see for miles! Rural water in place and power runs along the road.